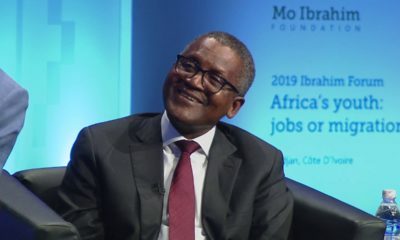 There are fewer African billionaires at the start of 2019 compared to the start of 2018, and they are worth even less. 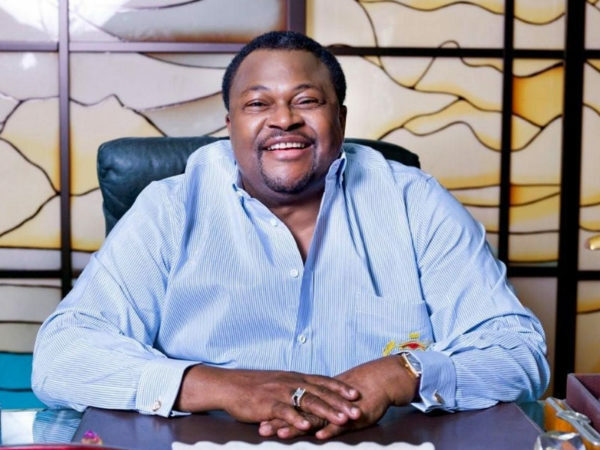 However, Mike Adenuga is one of few exceptions, his wealth almost doubling — $5.3 billion in 2018 to $9.2 billion in 2019 — to become Africa’s second richest man. Forbes says the massive increase in the wealth of the telecoms and oil tycoon is as a result of more detailed information provided about his assets by him. 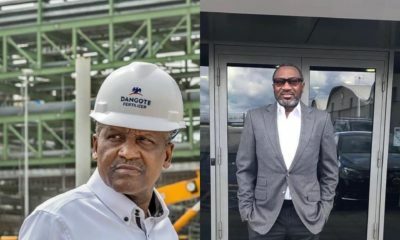 Retaining his spot as Africa’s richest man but starting 2019 almost $2 billion less wealthy than 2018 is Aliko Dangote, with a fortune of $10.2 billion. South Africa’s Nicky Oppenheimer rounds up the top 3, shedding $.4 billion to begin 2019 with $7.3 billion. 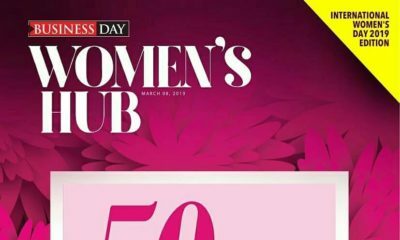 Only 2 women make up the list: Angola’s Isabel Dos Santos who is worth $2.3 billion and Nigeria’s Folorunsho Alakija, worth $1.1 billion.